The MSN Circuit Rally Championship (MNCRC) in association with MSVR Racing, featuring the Michelin Cup and the Protyre Challenge is delighted to announce further details regarding its enhanced media package, including the return of Steve McKenna as the Championship’s Official Photographer and enhanced coverage from Championship partner Motorsport News. Following on from the announcement last month of an upgraded TV package, the Championship is pleased to announce enhanced coverage from Championship partner Motorsport News. 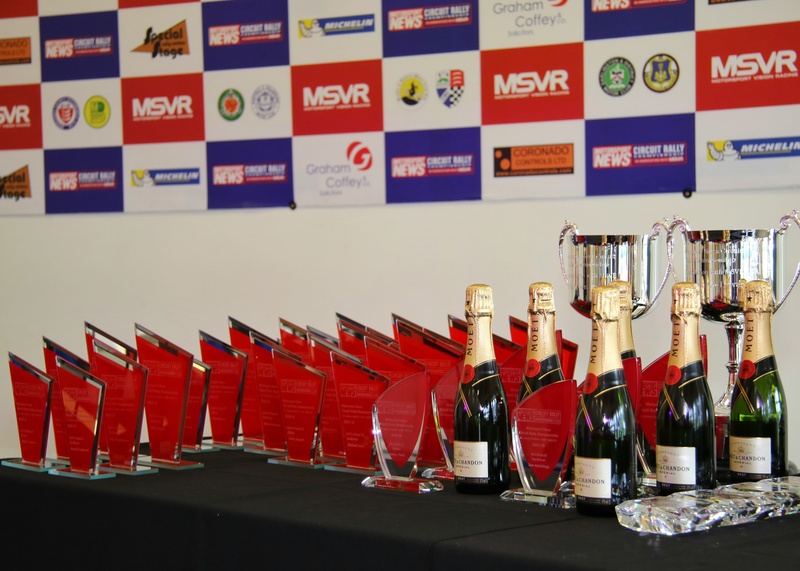 As part of this enhanced link-up, a dedicated reporter from Britain’s premier Motorsport Newspaper will help provide enhanced and unrivalled coverage on the Championship, ensuring prominent exposure is given to sponsors and competitors alike. Dan Mason, part of the Autosport Junior Programme, joins as part of the partnership. Dan is a young and up-and-coming journalist who has experience of being published in Motorsport News and Autosport over the past couple of years. As part of the partnership, a preview and a review of every event will appear in that week’s Motorsport News and on the website. He will be in attendance at every round, getting to know each and every competitor and their stories, while further articles and reports will be put out on the Championship website and social media, ensuring coverage is consistent. Joining him for the fourth successive season will be Steve McKenna of SMJ Photography. Steve will once again be in attendance at every event, bringing you the very best photos from each event, which will adorn our social media and websites. In a new element for the 2018-19 season, Steve is offering photography packages to crews. Starting at £35 for a minimum of 7 digital images, going to £200 for full coverage on all eight rounds, you’ll be able to grab one of his excellent photos for a bargain price. Full details on all the packages are available on our website and on the SMJ Photography Facebook page. The news comes at an exciting time for the MSNRC, following on from a brand new TV deal being announced, which will give greater benefits for spectators and competitors alike, including a return to the 60-minute format giving prominent exposure to sponsors and competitors. The TV programme will for the first time air in a dedicated spot on Motorsport TV, coming on the Friday following the end of action on the stages. The Championship kicks off in November with the Neil Howard Stages at Oulton Park, before heading to Cadwell Park and Knockhill Circuit before Christmas 2018. Resuming in January 2019, the Championship heads to Brands Hatch, Snetterton, Donington Park and Anglesey before returning to Cadwell Park for it’s finale in April 2019. Full dates are available on our website. 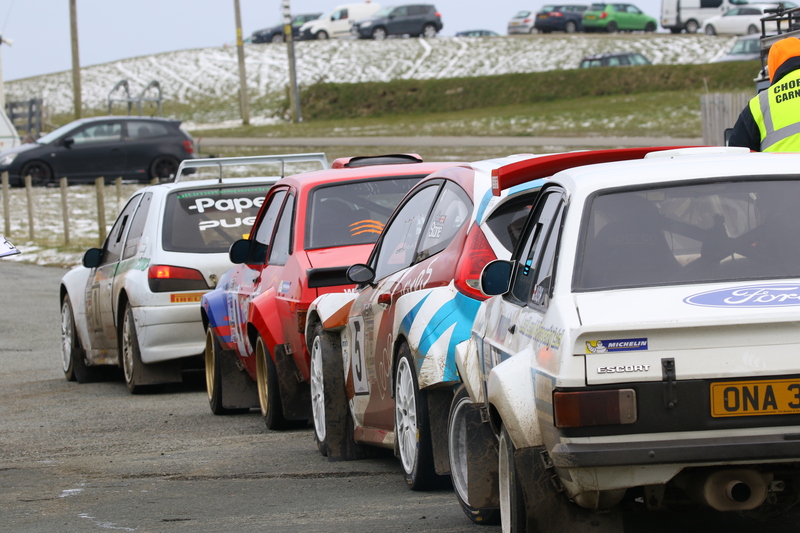 Rd 8 – 7 April 2019 – Cadwell Stages. Cadwell Park. *All events subject to MSA approval.